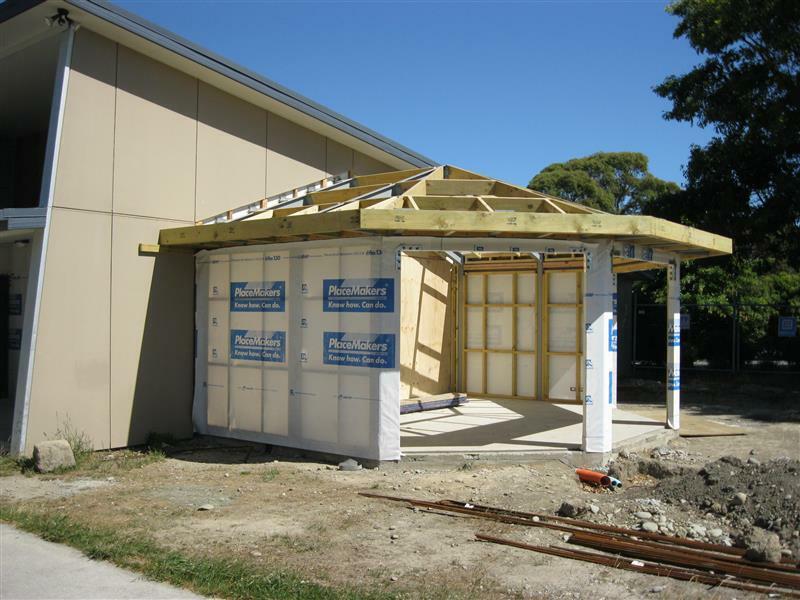 Hann Construction was the successful tenderer working on Stage 2 of the Prebbleton School Redevelopment. The detailed project works included four new learning spaces with common breakout area, a new library and new administration offices. 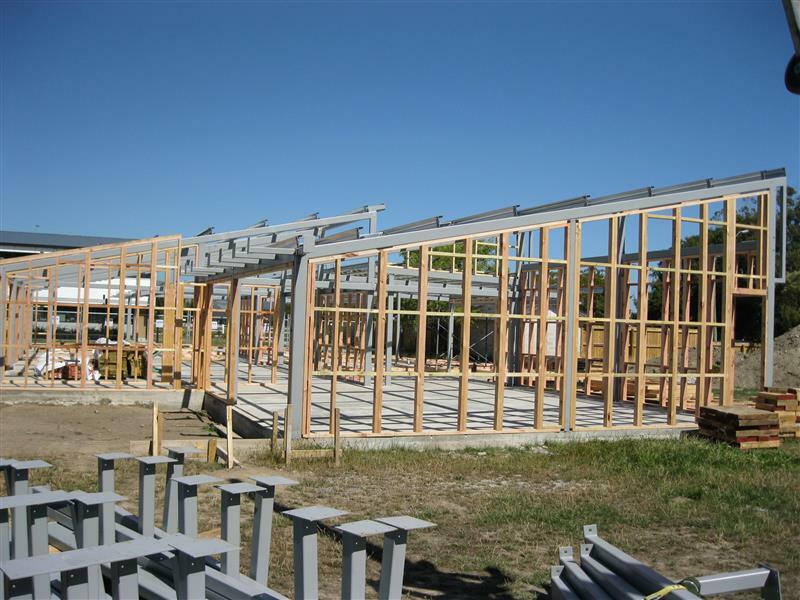 The construction work took place in three different locations on the school site and required effective planning, site management and co-ordination to ensure smooth operations with minimal impact to the school community. Working within the middle of the school grounds required communication and planning to maintain the utmost health and safety at all times. All parties worked together with open, regular communication to streamline the process. 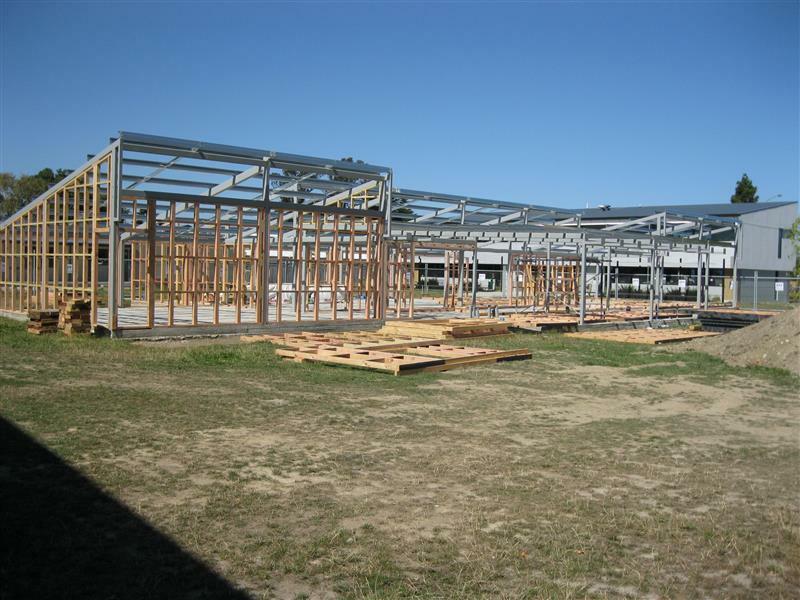 The resulting buildings were well constructed and compatible with the rest of the school environment.